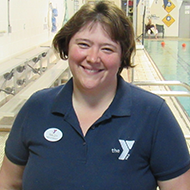 There’s always something happening at the Sussex Family Y. 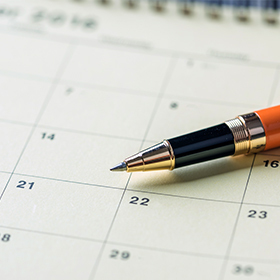 Our calendar is a great way for you to stay up to date. Be sure to check back frequently for updates! 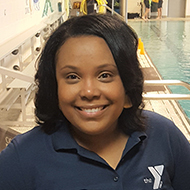 At the Y, we believe that teaching children how to be safe around water is not a luxury; it is a necessity. 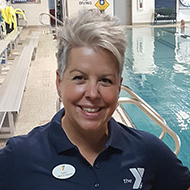 The YMCA’s Water Safety Week program can help you make sure they learn essential water safety skills, which can open up a world of possibilities for them to satisfy their curiosity safely. Register today! 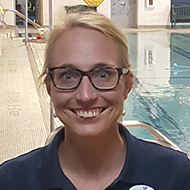 For more information download our Water Safety Week Brochure, or contact Anna Seiffert at anna.seiffert@ymcade.org. Wednesdays (now through May 8th), 6-8 p.m. Play Mingo at Leftys to support the Sussex Family YMCA! All proceeds benefit our Annual Campaign. Each Music Bingo sheet has an artist and song in each box. If you hear a song on your sheet, mark it off! First to finish wins killer prizes including a lane side package for 10. 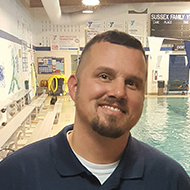 The Sussex Family Y is now offering Free Adult Swim Lettsons from April 28 – June 16. Click here for details. To register, call the Sussex Family Y at (302) 296-9622. 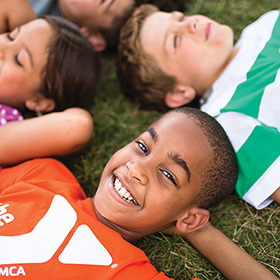 The Sussex Family YMCA will host a family night on the 2nd Friday of every month. 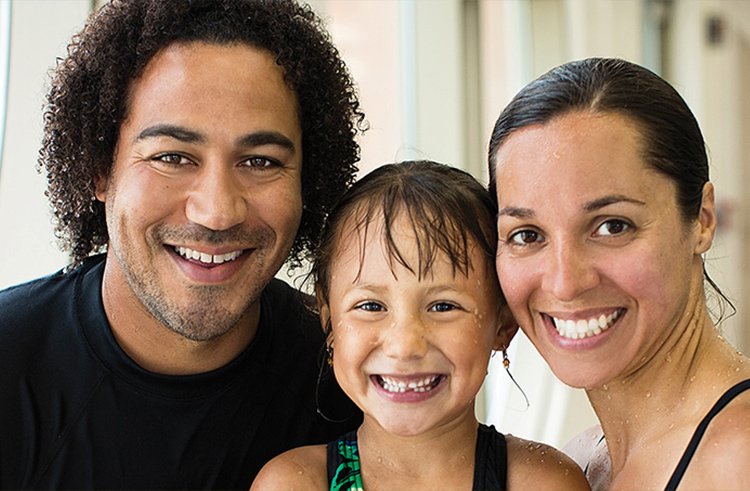 Bring the whole family to play group games, have a healthy snack, create a seasonal craft, then finish the evening off with some family pool time. Stop by the Member Services Desk to register for Family Fun Nights. 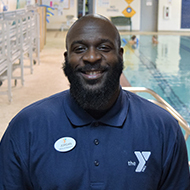 Drop the kids off at the Y on the 3rd Friday of each month and enjoy a night out without the kids! Please register in advance at the Members Service Desk. Take a look inside our building from the comfort of your home. Click here! 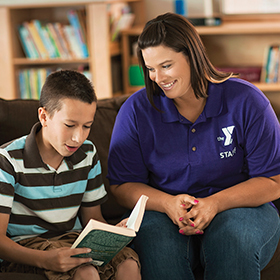 Monday- Friday: 5:00 a.m. – 9:30 p.m.
Saturday: 6:30 a.m. – 6 p.m.
Drop-in Child Care: Minimum age is 6 weeks. 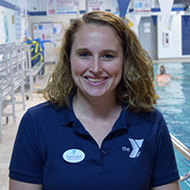 Monday thru Friday: 4 p.m. – 8 p.m.
Saturdays: 8 a.m. – 12 p.m.
Click here to learn more about Private Swim Lessons at the Sussex Family YMCA.